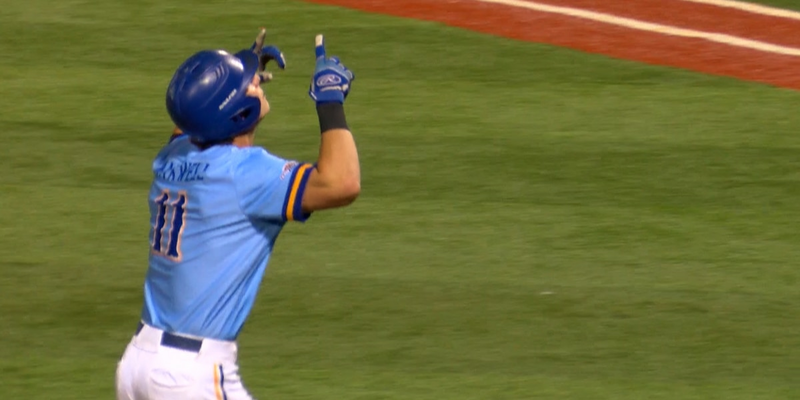 LAKE CHARLES, LA (KPLC) - McNeese Cowboys outfielder Shane Selman and pitcher Aidan Anderson have been named to the 2019 Preseason All-Southland Conference list as second team members, the league office announced on Tuesday. 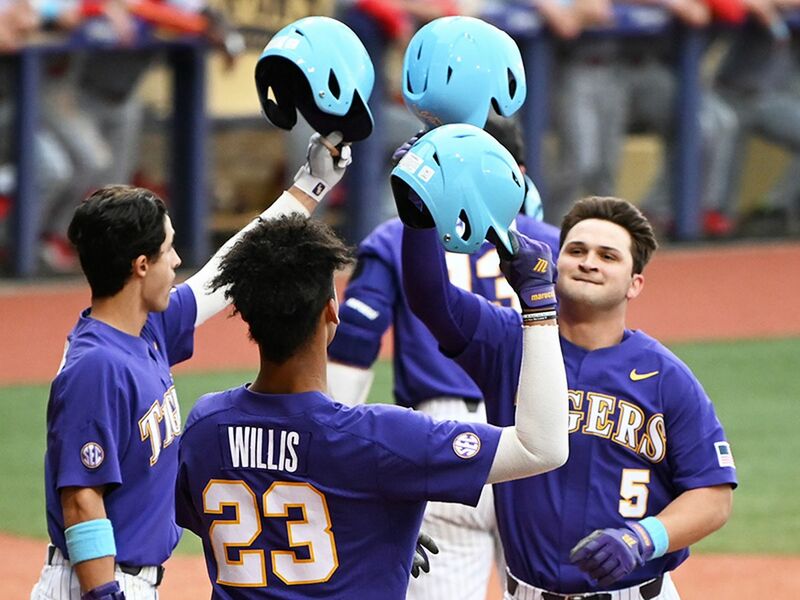 Selman, a senior from Lake Charles and Barbe High School product, ranked second on the team in slugging percentage (.473)and runs scored (38) last season, third in hits (60), fourth in batting average (.273) and on-base percentage (.365), tied for second in runs batted in (32), and lead the team in homeruns with 10. 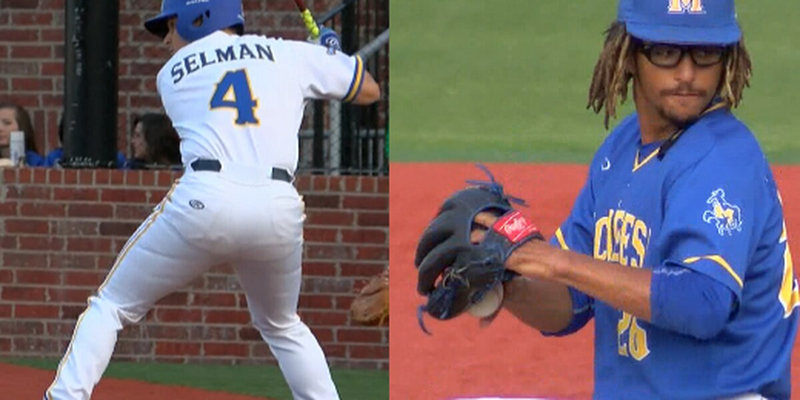 After being drafted in the 39th round by the Boston Red Sox in last year’s MLB Draft, Selman decided to return for his senior year in hopes of winning another conference championship and improving his draft stock. 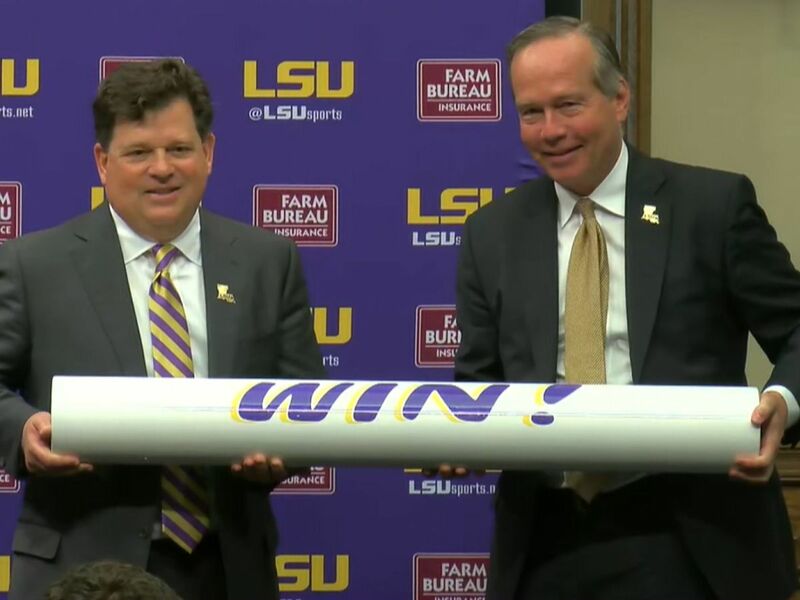 He will also look to improve his positioning on the McNeese baseball statistical leaderboards, where he currently sits 10th in at-bats, fourth in home runs, and sixth in total bases. Anderson, a senior from Beaumont, was McNeese's best pitcher last season. He led the Cowboys in a number of categories such as ERA (3.30), opposing batting average (.220), saves (6), appearances (28), games finished (21), hits allowed (49), and runs allowed (30). He was also second on the team in strikeouts with 71, behind only his brother Grant who had 72. He will look to improve his positioning on the McNeese baseball statistical leaderboards as well, currently sitting tied for 5th in saves, 10th in lowest opponents’ batting average, and 2nd in strikeouts per nine innings. 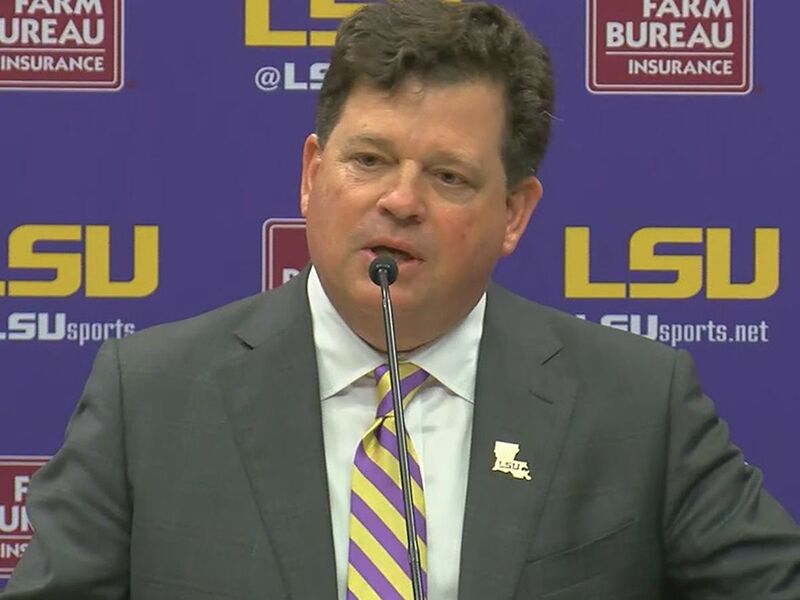 The conference will release the 2019 preseason poll on Thursday. 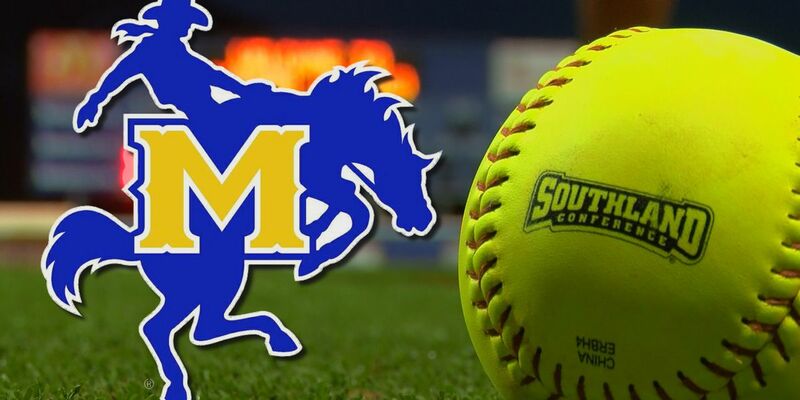 The McNeese baseball team is set to open up the season on Friday, February 15 at 6 p.m. at UTSA. The home opener for the Cowboys will be on Tuesday, Feb 19 at 6 p.m. at Joe Miller Ballpark.